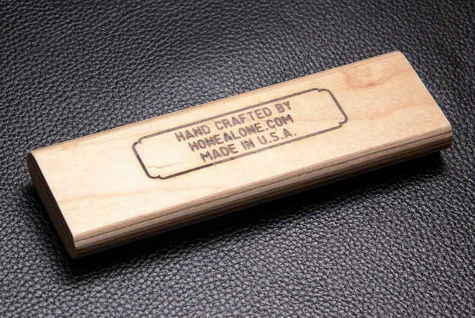 Home>HOUSEHOLD > Hone Alone- Razor Sharpening Block- Instantly Sharpen Your Razor- made in USA! Guys (and ladies). 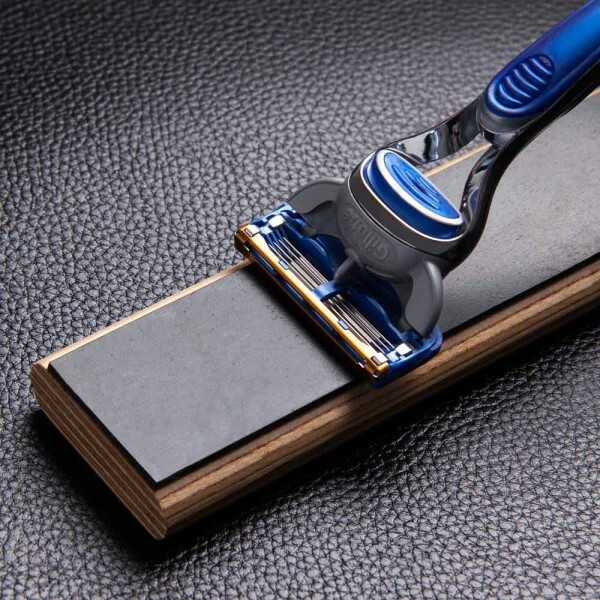 Shaving is a complete hassle and we don't have to tell you how expensive it is to constantly replace all of those cartridges and disposable razors. It's criminal how much they charge for these things, right? We have a solution: Extend the life of your razor and save a Check out the new Hone Alone Razor Sharpening Block. It's a 1.5"x 5" wooden sharpening block with a proprietary sharpening material. A few passes on Hone Alone will renew your blade. It takes just seconds and requires no skills. With the Hone Alone Razor Sharpening Block you can extend the life of your razor cartridges by 5-7 times! 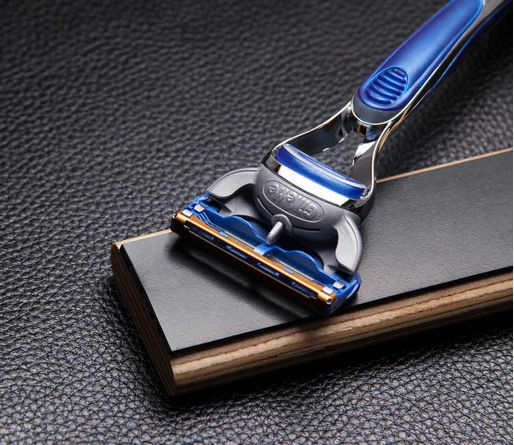 It works on any cartridge like the Mach 3™ or Atra™, and ALL types of single/ multiple blade disposable razors. The makers have carefully sourced all materials so we can proudly guarantee they are 100% made in the USA. * Extends the life of your blades 5-7 times. Really glad I bought this. Tried it on a cartridge I was about to swap out for new and it restored the blade for another clean shave. Need to figure out the optimum stropping period, but so far that cartridge is still going 3 weeks later. Should easily pay for itself in a few months.